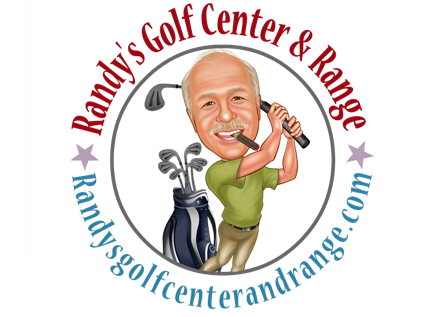 Just an update on demo day for the 17th where we will have PING and Callaway here to let you try new clubs. 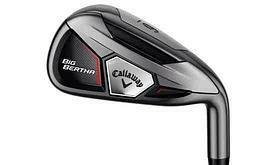 One of those is the new Callaway BIg Bertha Irons. The new Big Bertha Irons can make you up to 2 clubs longer – true story. It’s the BALL SPEED all across the face that makes this distance a reality because for the first time ever, they are putting the same 360 Face Cup Technology they use in their fairway woods into the irons. Of course you can order them here soon. So come out on the 17th and take a swing! Hey everybody! Our first post is to let you know from time to time I will be posting some updates about the range and things in general. Here is something we just got in at the shop. 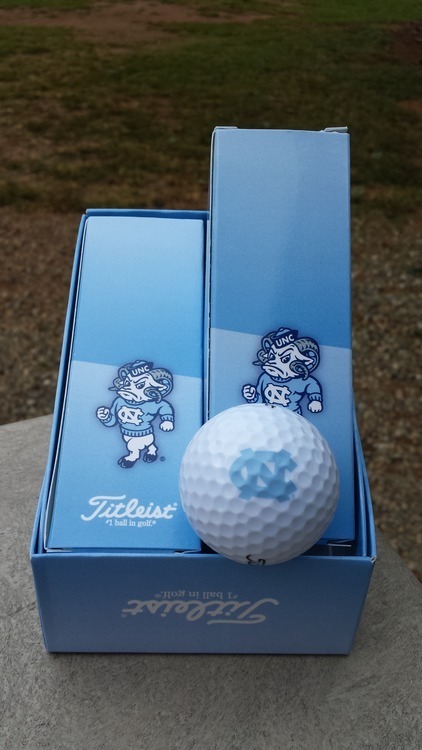 some logo UNC Titelist golf balls. Sure to please the UNC fan and anyone on the gift list! thanks! and talk to you soon!